The Wire Realm has published a nice review on DJControl Instinct P8. DJ Aser has released a video of his Moombahton mix on DJControl Instinct P8. 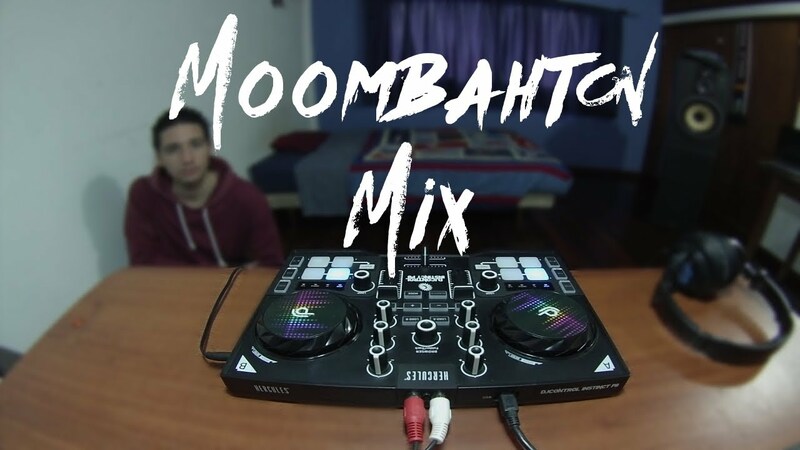 Moombahton is a fusion of house music and reggaeton. "...and its capable, affordable, “DJ-kit-in-a-box” solutions like the DJControl Instinct P8 will surely satisfy many an aspiring DJ."